This morning it was a joy to spend some time at one of my all-time favorite Christian booksellers, Cumberland Valley Bible & Books in Carlisle, PA. Their website has been a personal favorite of mine since the mid-90’s when I was introduced to their wonderful selection of books at the Bethlehem Conference for Pastors in Minneapolis. 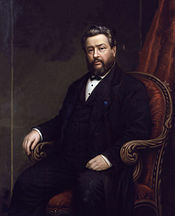 Charles H. Spurgeon (1834 – 1892), pastor of the Metropolitan Tabernacle in London. Martyn Lloyd-Jones (1899 – 1981), pastor of Westminster Chapel in London. Arthur W. Pink (1886 – 1952) studied at Moody Bible Institute before pastoring several churches in the U.S. before returning to his homeland in England. Thomas Watson (c. 1620 – 1686), Puritan pastor in England. 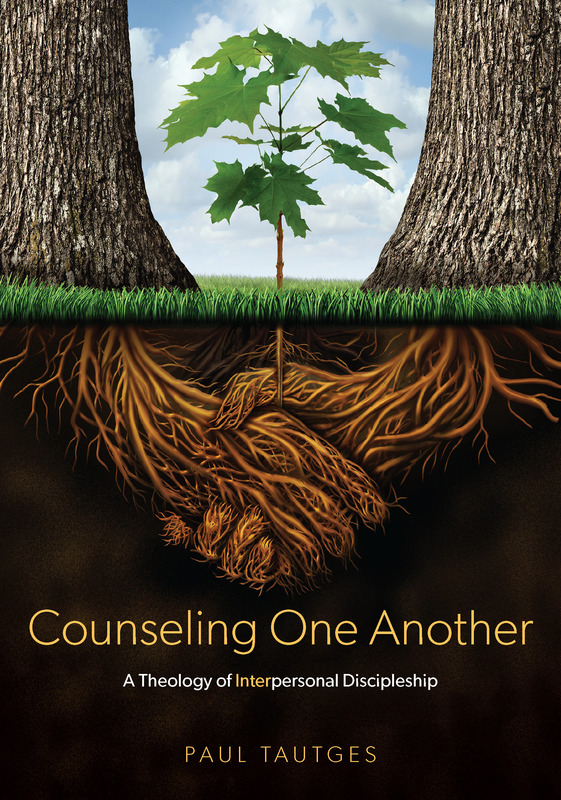 James Montgomery Boice (1938 – 2000), pastor of Tenth Presbyterian Church in Philadelphia, PA. Spend some time perusing the great selection of writings by these faithful men at the CVBBS website.